Comfortable and compact purse for real minimalism сonnoisseurs. 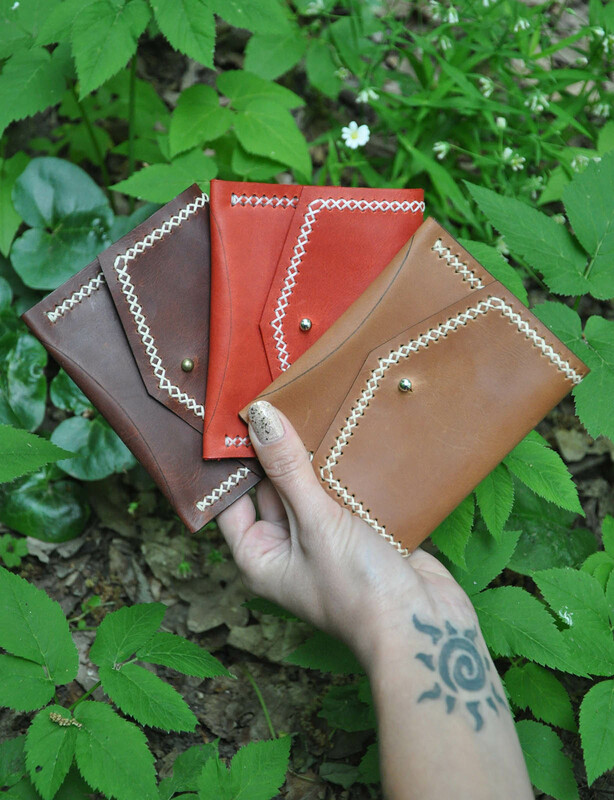 Two pockets for cards or paper money. Available in three colors: whiskey, caramel, red. Hand made from 100% natural leather. Exclusive packpack from natural leather and wool! This backpack will be good friend for people who don't like classic things. Natural wool from above and natural leather from beolw. Size: 21x47 cm..
Leather wallet with embossed pattern..